A number of Moray Business Women members have been recognised again as finalists in the Association of Scottish Business Women Business Awards 2017. 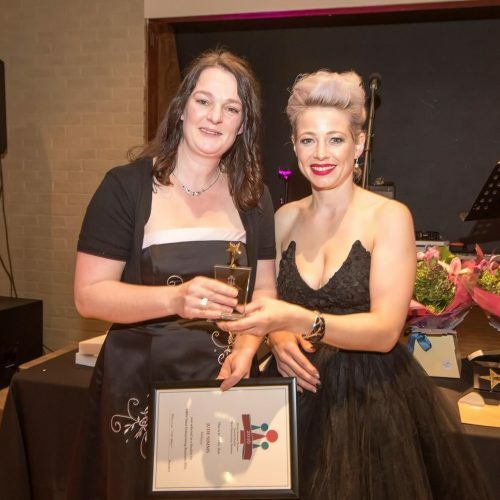 Jude Simms takes the Logie Steading based Hellygog, home of arts and crafts and craft courses, up against enterprising businesses from Leven, Kilmarnock and Dundee. Hellygog was winner of MBW Most Enterprising Business 2016. 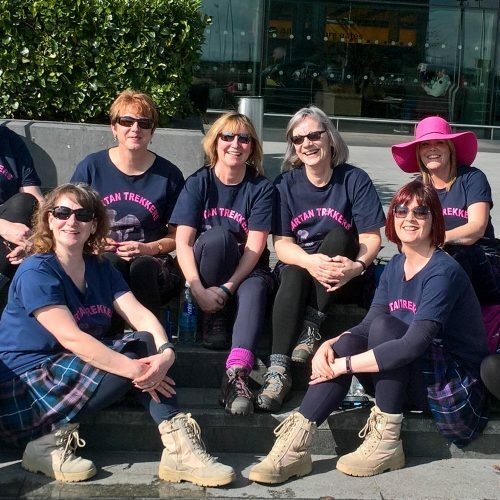 Meanwhile three Moray Business Women (Marie Smith, Susan Longmuir and Carole Small) who joined forces with Moray Women’s Aid staff and Friends of Marleon to trek over 100km for charity in the Saharan desert earlier this year are together hoping to bring home the Best Performing Team of the Year award. Described as an award which “celebrates the power of the many in driving breakthrough results and impact” the competition is high with so many deserving teams from across many businesses and charities. 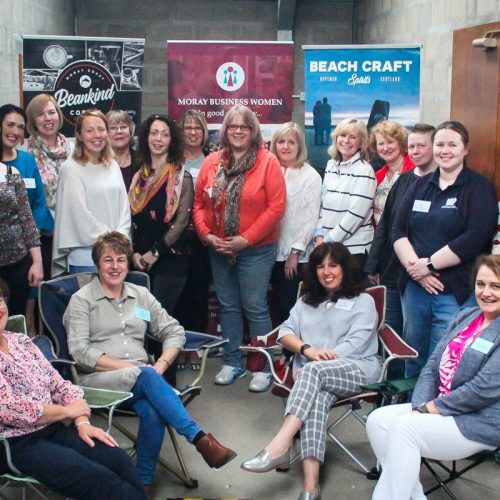 And for the third year running Moray Business Women have been shortlisted for the Best Affiliated Group of the Year. 2017 has been a year which has seen membership levels reach an all time high with a diversity, creativity and engagement we are immensely proud of! Could this be third time lucky? On Friday 29th September we head to Glasgow to celebrate alongside business women across Scotland. The line up of finalists across all the categories is a real testimony to the women behind each and every business, team, enterprise and charity. Every single person should be extremely proud of their achievements in getting this far. And we at Moray Business Women will be proud to be sharing the room with so much inspiration. Good luck and remember – you are all winners!